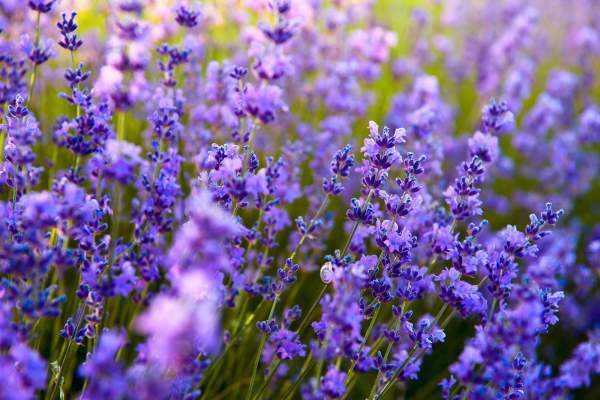 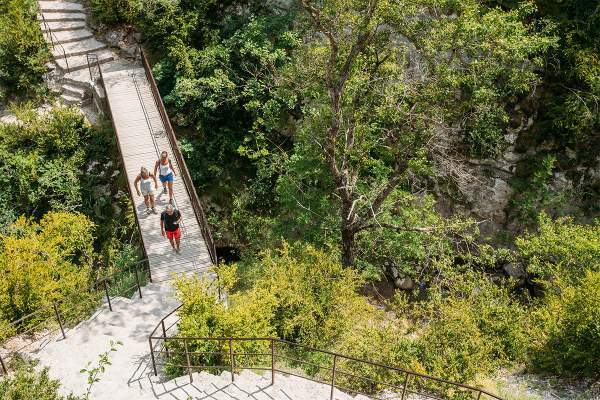 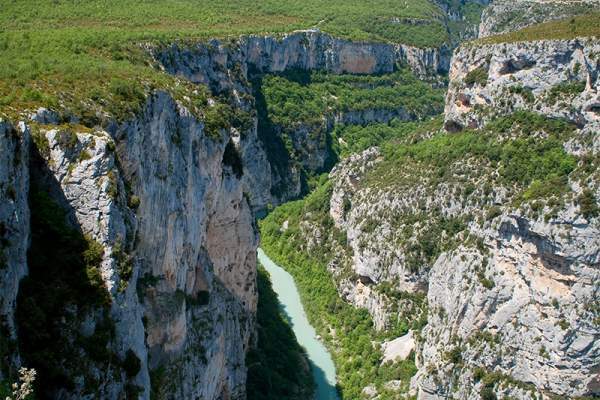 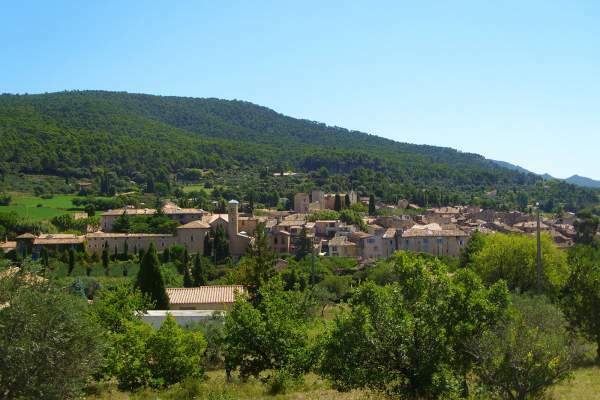 Welcome to the Regional Nature Park of the Verdon, a generous and preserved nature site. 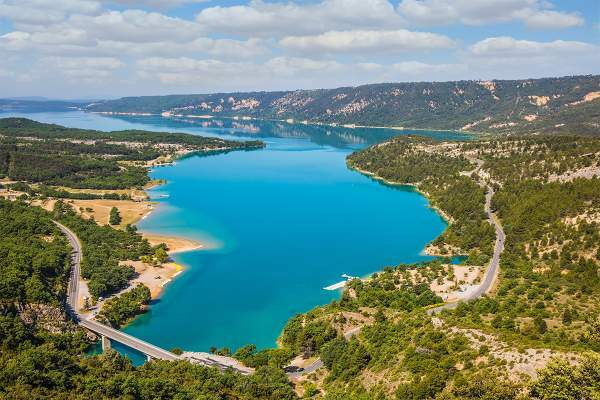 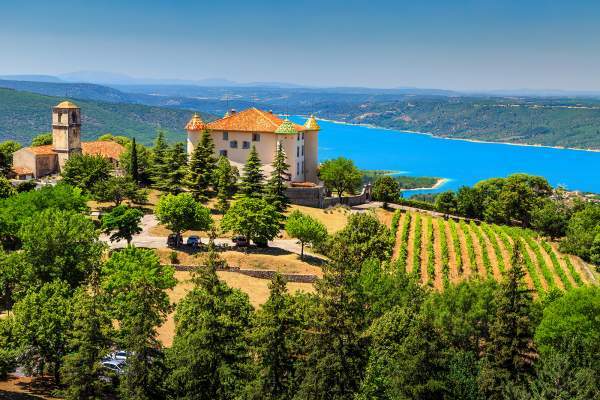 The lakes of Sainte-Croix (3 km), Montpezat (14 km) or Quinson (33 km) offer space, incidence of light and great beaches. 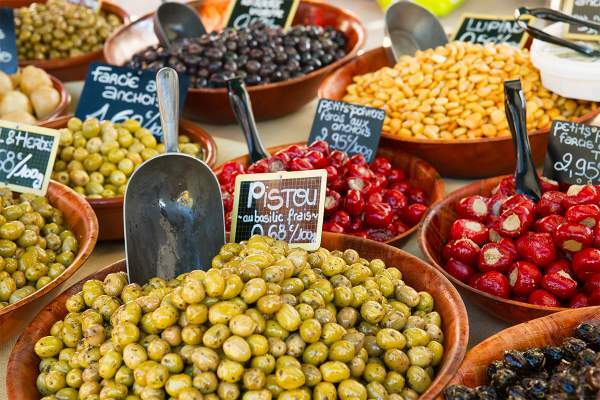 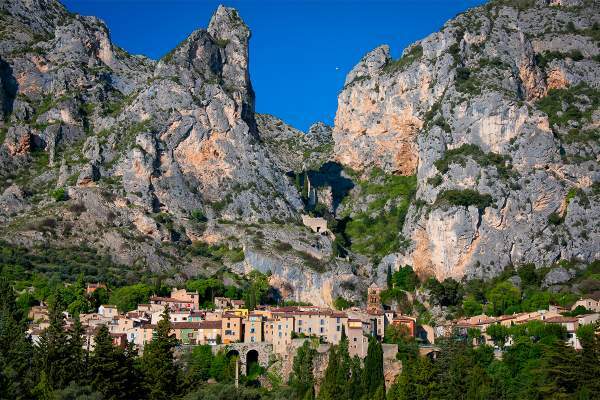 The picturesque villages and colourful markets will delight and charm you. 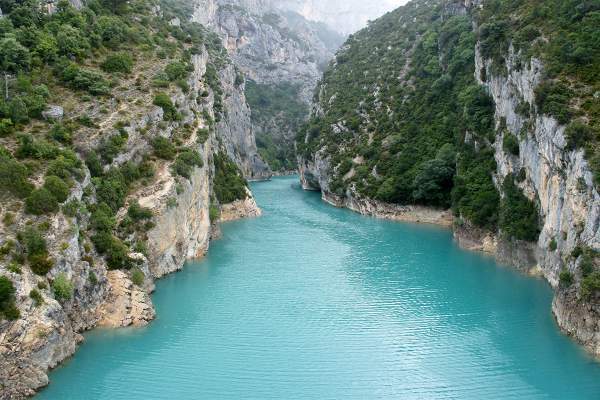 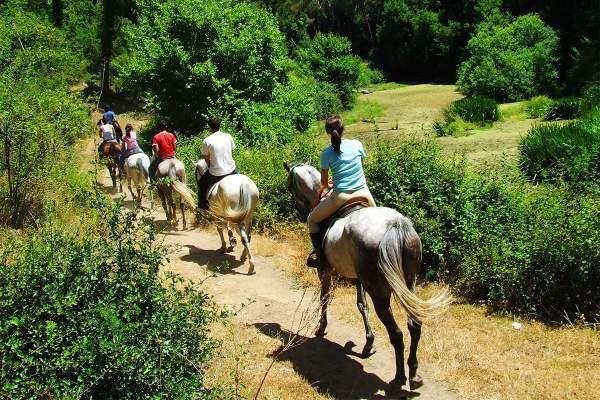 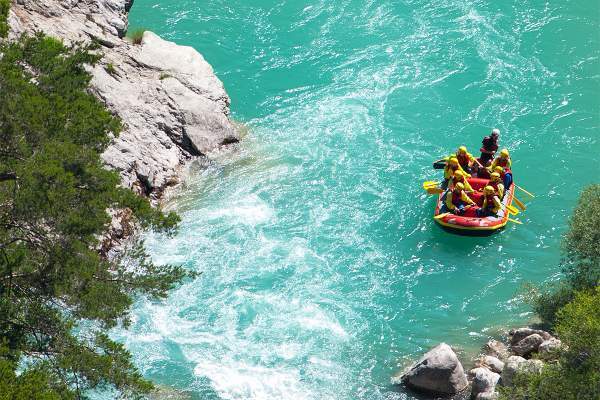 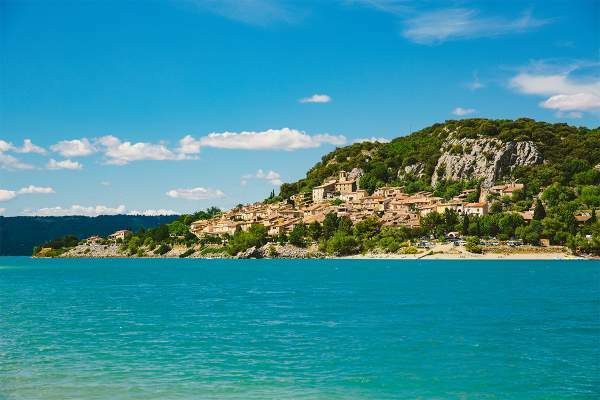 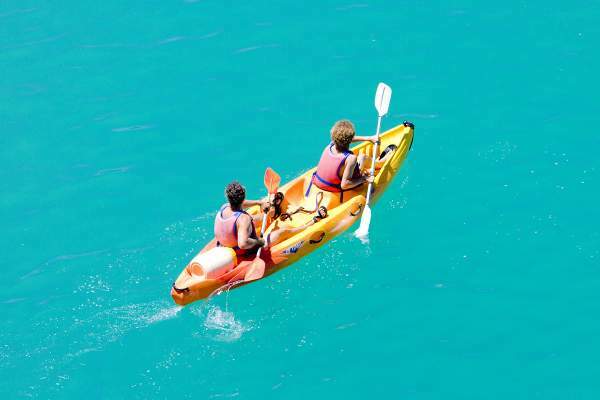 The lakes, the Gorges du Verdon and canyon will make you want to experience adventuring and white water sports.